OverviewThe new Sharp Advanced Series Workgroup Document Systems deliver high productivity and strong versatility. 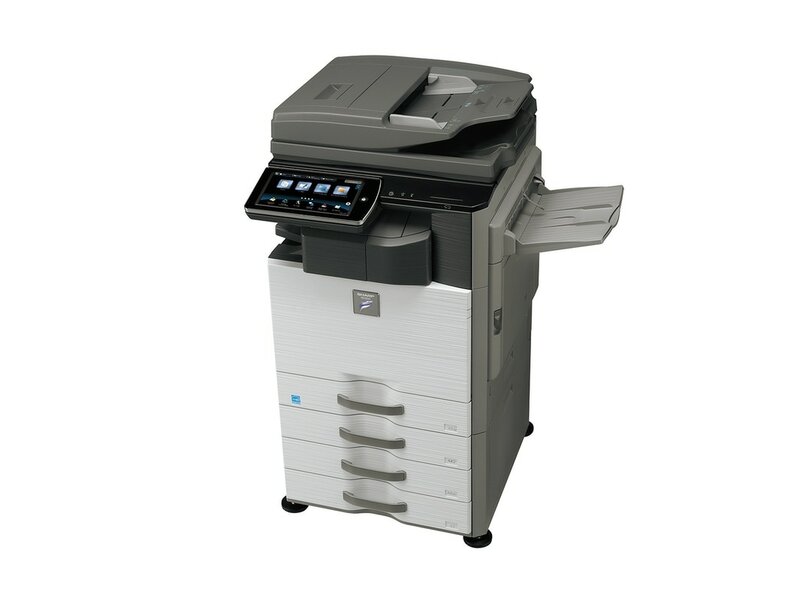 The MX-M465N monochrome document systems offer powerful multitasking workflow features and exceptional image quality at speeds up to 46 pages-per-minute. Designed for busy workgroup environments, these models combine a versatile modular design with tablet-style menu navigation and powerful output capabilities that can help virtually any office accomplish more in less time.